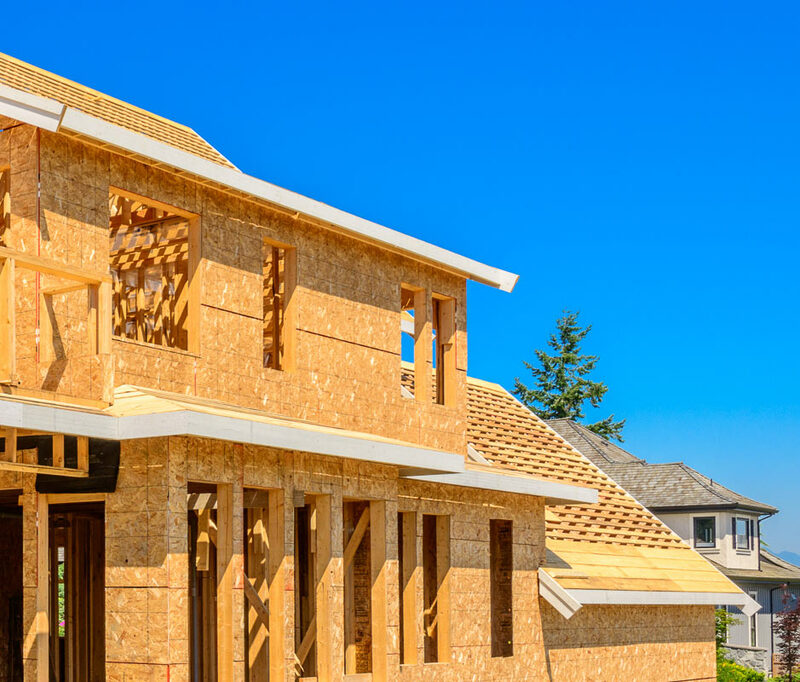 Whether your project is large or small, a new construction, or remodeling of an existing home, we can supply the products and help with the design part of the process. Our award-winning team will guide you every step of the way with our client-centered design approach. We will help you evaluate your needs and prioritize your wish list to make the most of your budget. Our design focused team is dedicated to providing the best possible experience by focusing on every detail and providing you with the freshest looks. When you're building a new home, it can be very intimidating! 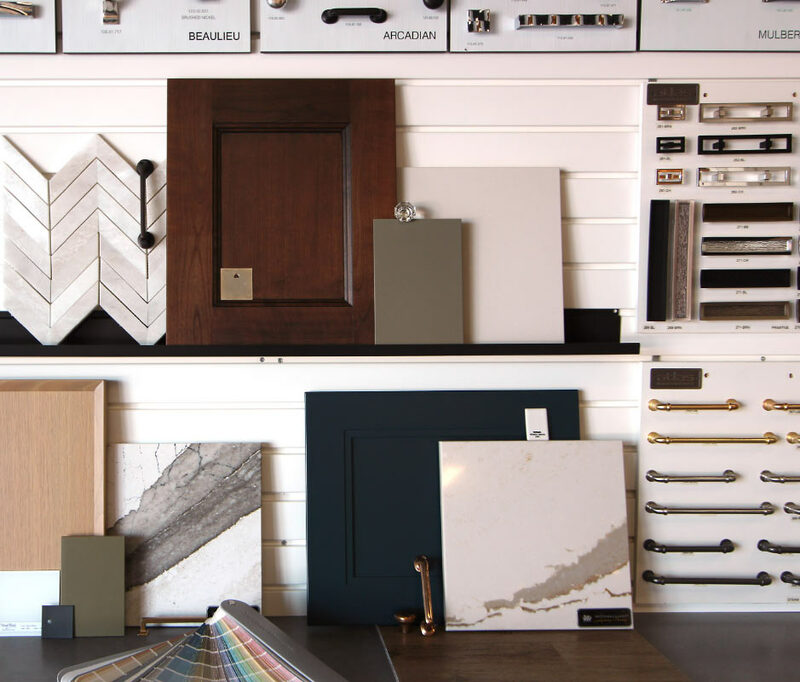 There are so many decisions to make, but not to worry, our team of four interior designers will help you get the project jump started. During our first meeting, many questions will arise like, interior trim color, overall feel of the home, finishes for interior hardware, railings and lights, interior door styles. We will walk you through these, discuss the overall design, and help you with the cabinetry areas. Clients are always impressed with our attention to every detail. We promise to ask you all the right questions to fully understand the scope of your project, guiding your home from start to finish. Renovating your home can be a difficult undertaking, especially if you have lived in your home for a long time. It is hard for many of our clients to visualize their space any other way. That is where we come in. One of our Kitchen and Bath Design professionals will come to your home to assess and accurately measure your space. We will ask questions, review your Houzz or Pinterest pictures, discuss your wants and needs, and help guide you through all the decisions taking the pain out of the process. Once we get a better understanding of what you are looking for, we will bring your new space to life by creating realistic 3D renderings and reviewing them with you. Our expertise is in Kitchen and Bath Design! By also having Interior Design degrees, we know what looks good together and promise to make sure your project looks good too! Be ready to talk about organization, appliances, flooring, plumbing, hardware, door styles, finishes, countertops and cabinets, tile, furniture layout and much more. We will work hand in hand with you every step of the way to bring your project to life with realistic 3D renderings which all our clients find amazingly helpful. Fear not we have all the details covered. 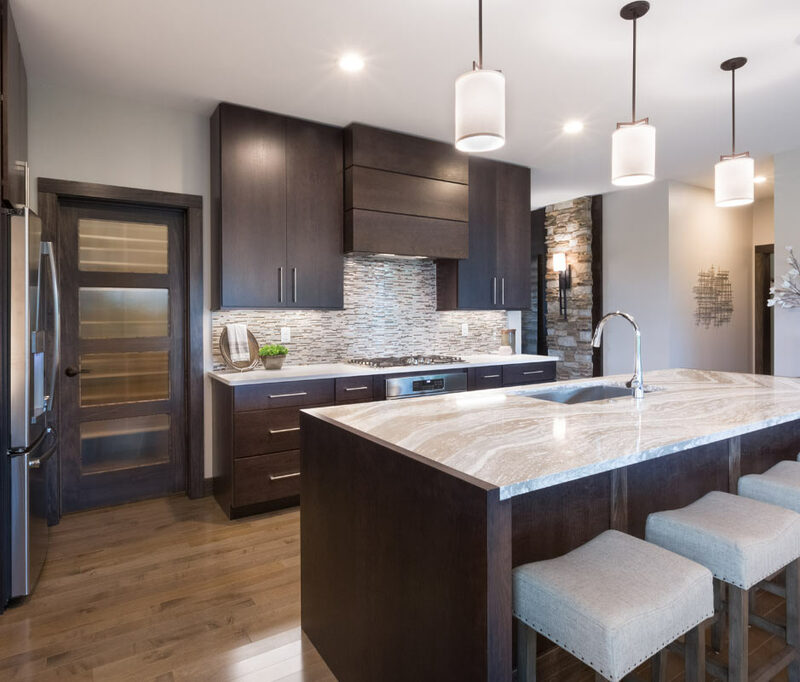 See how we can make your dream kitchen or bath a reality. Any room that has cabinets in it, we design it! We are a Kitchen and Cabinet Dealer with a showroom full of product and great current ideas. We carry several cabinetry and countertop lines to work with any budget. 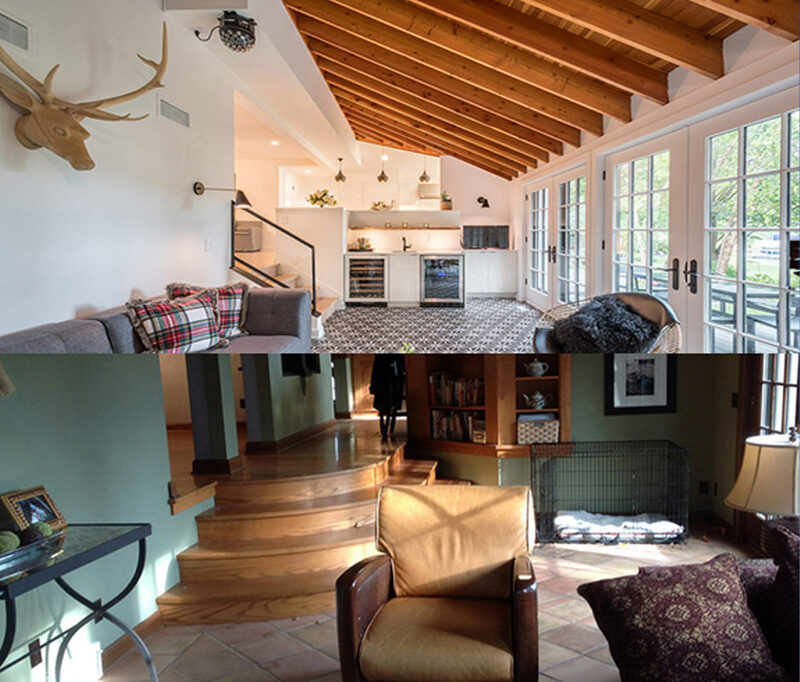 If you need help hunting down a builder or remodeler, we have a list of preferred partners OR if you already have a contractor, we would love to work with them as well! Ultimately it is our goal to help you from start to finish so that you have a contagious smile at the end of your project. We sell cabinets, countertops, hardware, tile, and flooring directly to you.